Xai Xai Accommodation Situated about 200 km north of Maputo - The Capital of Gaza Province on the banks of the Limpopo river. Xai-Xai is a bustling town with markets, shops, restaurants, bars, petrol stations banks, and a post office. A few blocks from the central market is an open-air furniture factory, located underneath several cashew trees. 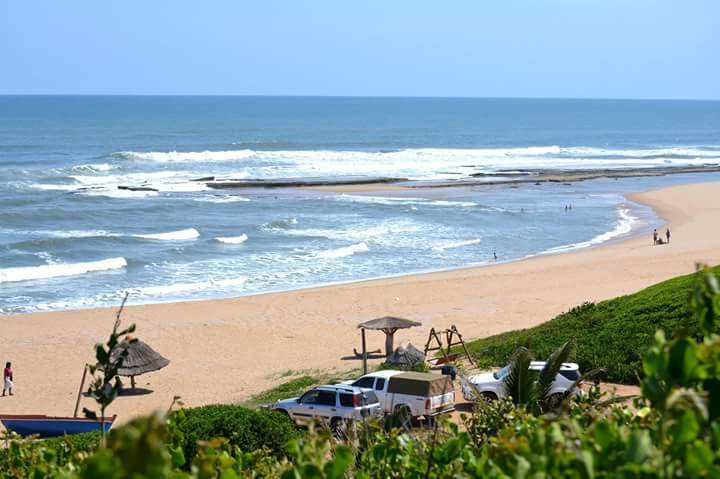 The beach of Praia do Xai-Xai, approximately 12 km from Xai-Xai, has been a popular tourist attraction since Mozambican tourism, originally under Portuguese administration, was first developed before 1975. A coral reef running parallel to the shore offers good snorkeling and protects the beach from strong waves. 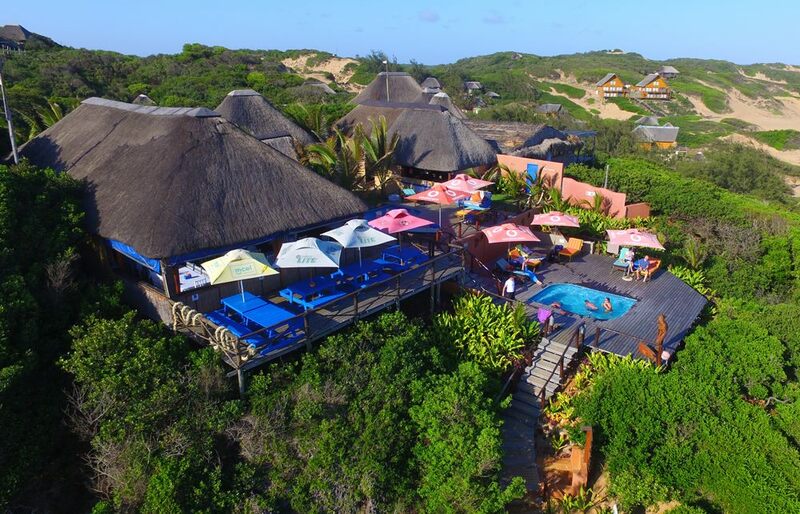 , 2 kilometers south of the town, includes a natural tunnel and blow hole that links the pool to the Indian Ocean. especially South Africans and offer excellent fishing and diving. It is around 4 h 30 min drive from the Komatipoort border post. Xai-Xai is a city in the south of Mozambique. Until 1975, the city was named João Belo. It is the capital of Gaza Province. Xai-Xai developed in the early 1900s, under Portuguese rule, as a companion port to Lourenço Marques (currently Maputo), though its economic significance was never on par with Mozambique's largest city. João Belo grew and developed under Portuguese rule as a port, agricultural and industrial centre (rice and cashew were harvested and processed), a provider of services, including a district hospital and banking, and an administrative centre. Tourism was also important with beaches and hotels. In 1970, the city had 63,949 inhabitants. It was hit hard by 2000 floods of the Limpopo, with some buildings 3 metres (10 ft) under water. However, shortly after the waters receded the town was opened for business again.